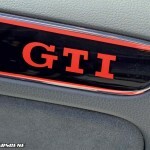 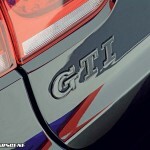 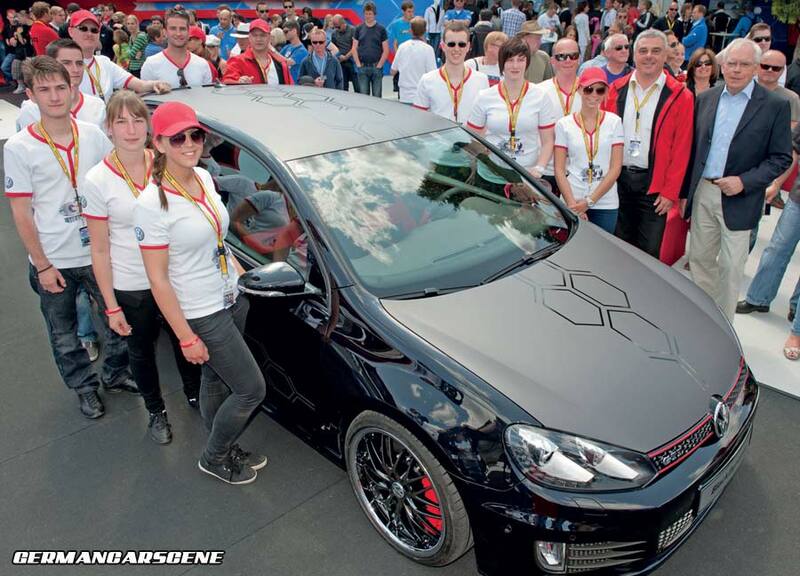 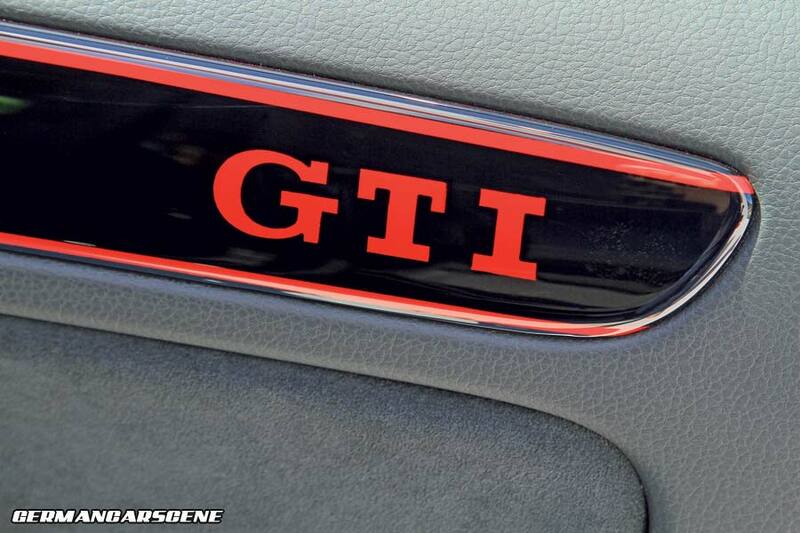 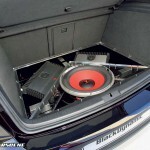 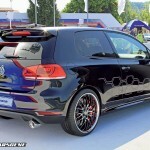 Volkswagen has unveiled its Golf GTI Black Dynamic at Austria’s legendary GTI Treffen in Reifnitz. 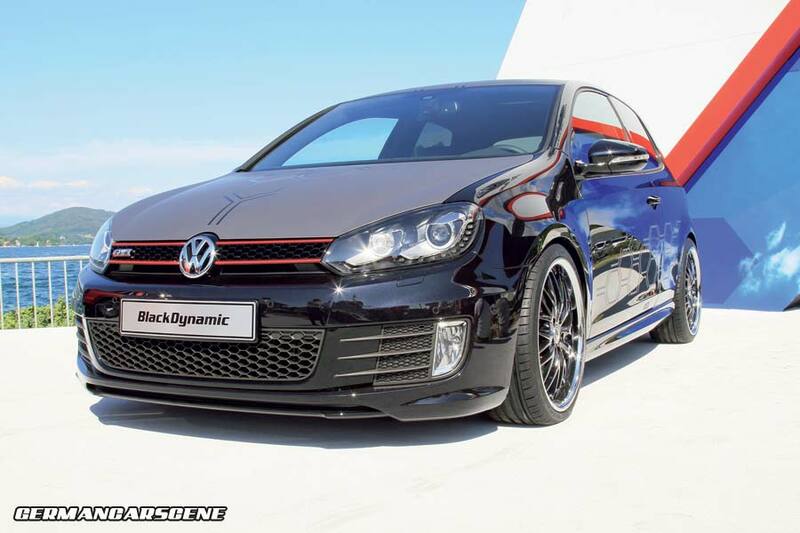 Based on a three-door Golf GTI, the Black Dynamic is a project which has been designed and developed by nine Volkswagen apprentices over a seven month period and clearly reflects the team’s tastes, whose ages range from 18 to 23 years. 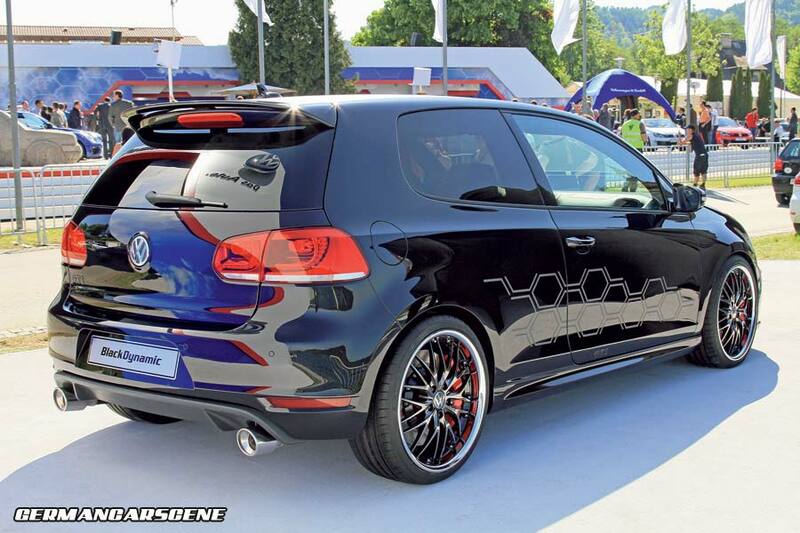 Sitting on lowered suspension, the Golf wears a Deep Black Metallic exterior finish combined with a matte anthracite film trim on the hood and roof, with a hexagonal pattern which continues along the sides. 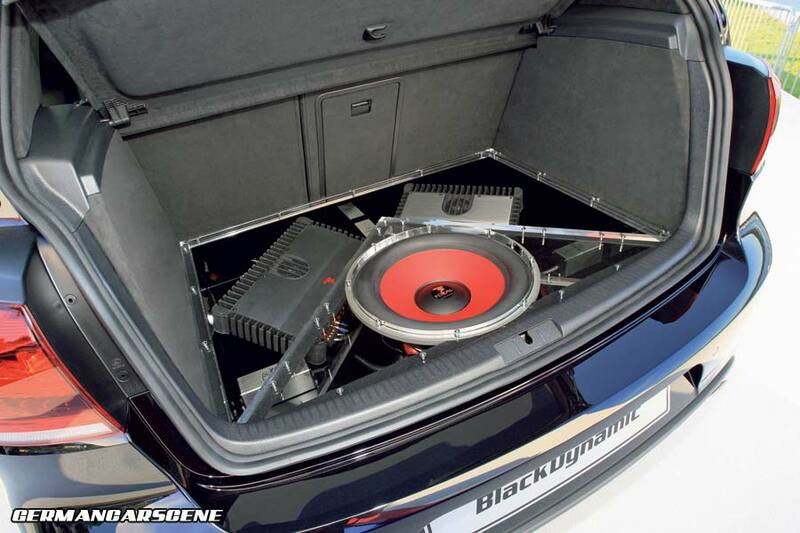 Inside, the sports seats have been trimmed in a mixture of black and red Alcantara and leather, with red piping used on the door panels, while the boot is dominated by a 1,800 watt sound system, which lurks beneath a plexiglas sheet and drives and drive nine loudspeakers. 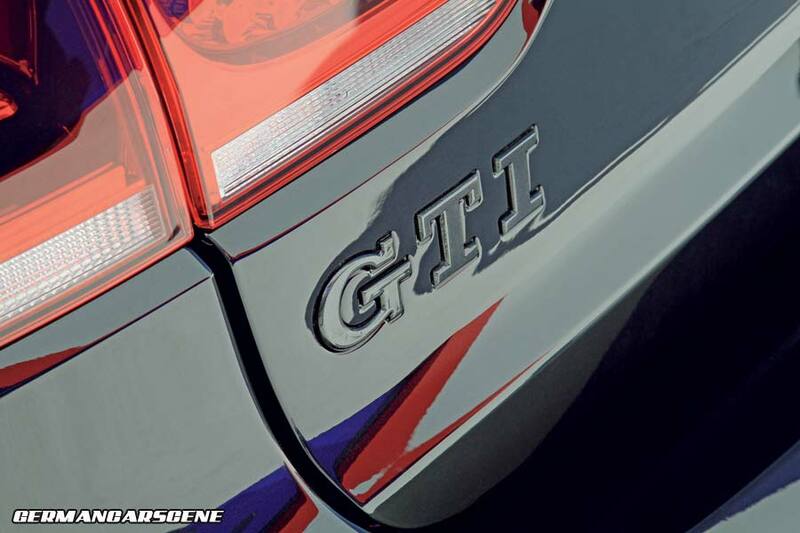 An optimised engine management system and new exhaust helps to release a further 110 kW (148 hp) from the 2.0-litre TSI unit, taking output to 265 kW (355 hp). 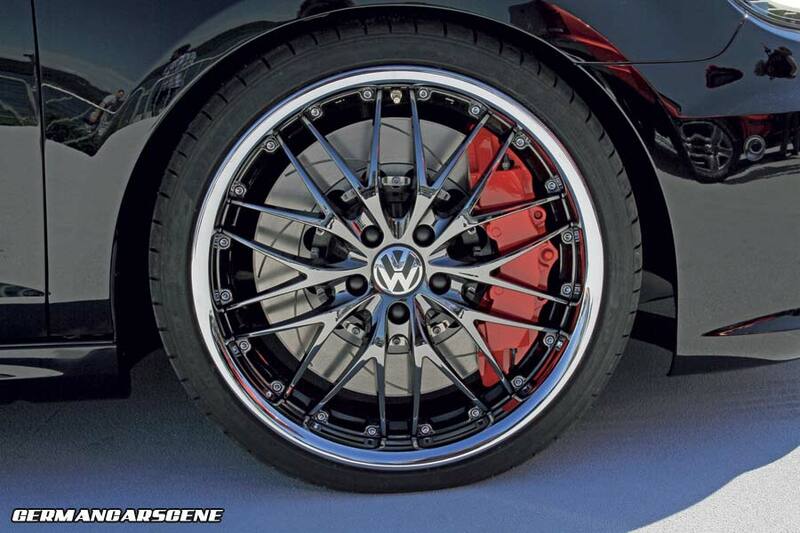 An uprated braking system featuring colossal eight-piston calipers was also added.